Rahal Letterman Lanigan Racing (RLLR) announced yesterday that the Gehl brand, part of Manitou Americas, Inc., will be the primary sponsor for Graham Rahal’s No. 15 Honda-powered entry at the Iowa Corn 300 at Iowa Speedway July 9. 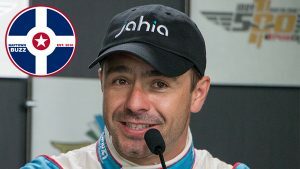 Rahal Letterman Lanigan Racing announced that Fifth Third Bank has not only extended their partnership with the team as an associate sponsor for three more years. RLL announced that Steak ‘n Shake, a classic American brand and home of the original Steakburger™ and hand-dipped milkshakes, will return for a third season of sponsorship after a successful partnership in 2015 and 2016. 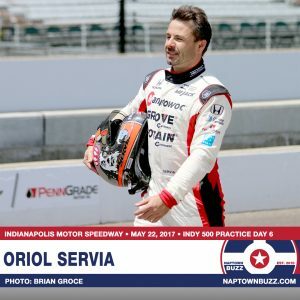 Rahal Letterman Lanigan Racing (RLL) announced that Oriol Servia will return to the team for the 2017 Indianapolis 500. 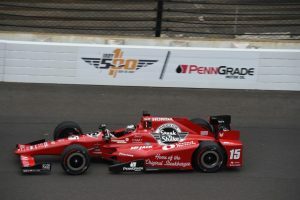 Rahal Letterman Lanigan Racing (RLL) announced that respected engineer Tom German has joined the team as an engineering consultant in a multi-year deal. 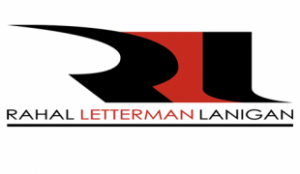 Rahal Letterman Lanigan Racing (RLL) announced that United Rentals Inc. has extended their agreement with the team with a new multi-year agreement.